The Charlotte Holiday Series is the ideal opportunity to celebrate running and the holidays in the Queen City by doing all 3 holiday themed events. You will be entered into the Running Scared 5 Miler, the South Park Turkey Trot 8K or 5K, and the Santa Run 8K. We strive to make the events affordable for the whole family yet still provide the best swag and entertainment in the area. You can count on great courses, cool shirts, kids activities, music, awesome finisher medals, and an incredible experience. All 3 events have a costume contest!!! There is SPECIAL PRICING by registering for all 3 events AND you will recieve a HUGE Charlotte Holiday Series race medal. *Special pricing and Holiday Sereis Medal only available if you register for the Runnig Scared 5 Miler, South Park Turkey Trot 8K or 5K, and the Santa Run 8K. Medals not available for doing the 1 miles or kids dashes during these events. 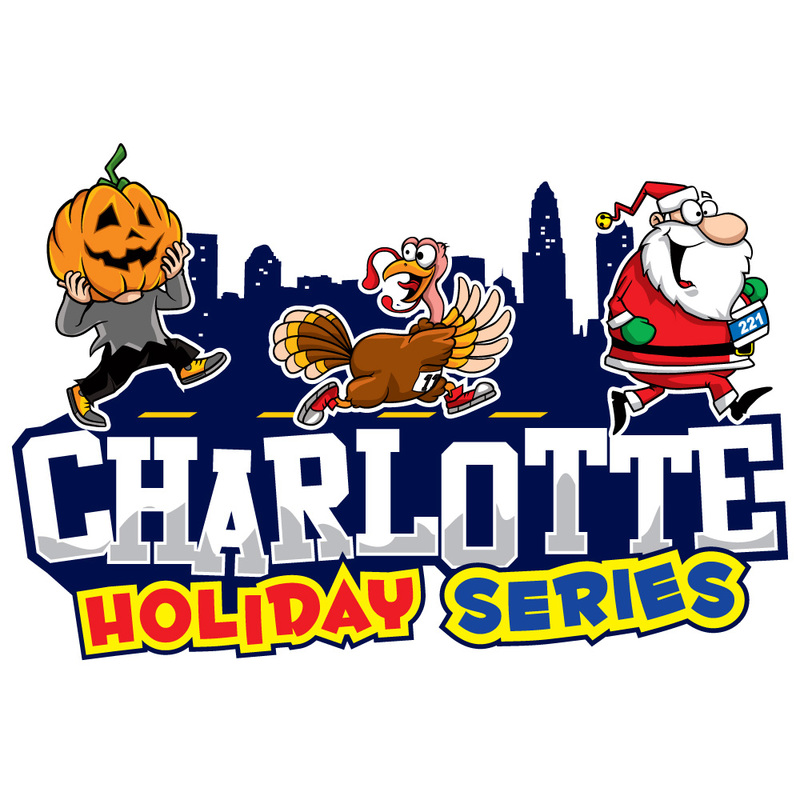 By registering for the Charlotte Holiday Series here, you will be automatically entered into all 3 events.